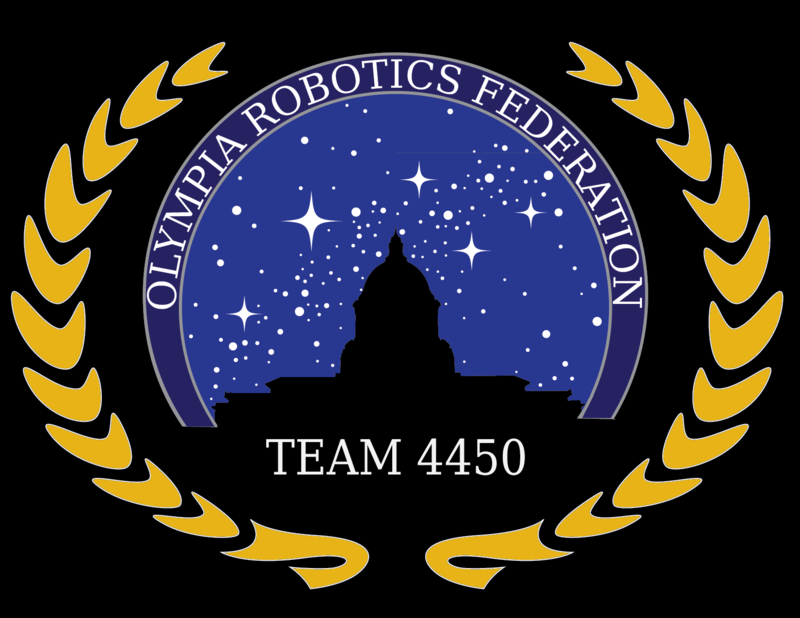 The Olympia Robotics Federation, OSD’s FRC team, is making final preparations for the Seattle FRC Regional later this week. 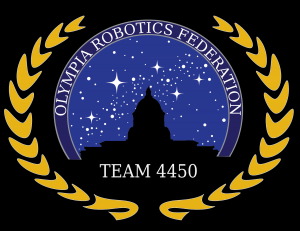 This event is the culmination of an intense rookie FRC season for the cross-district team which combines students from Capital and Olympia high schools in a bid to master this year’s challenge, Ultimate Ascent. The FRC Seattle Regional will be held at the CenturyLink Event Center and will host 64 teams. The schedule for this event, which is open to the public with free admission, is available here. 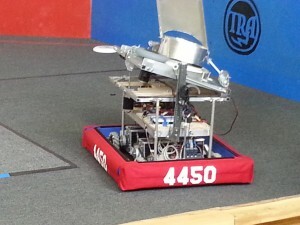 Over 10,000 attendees are expected.